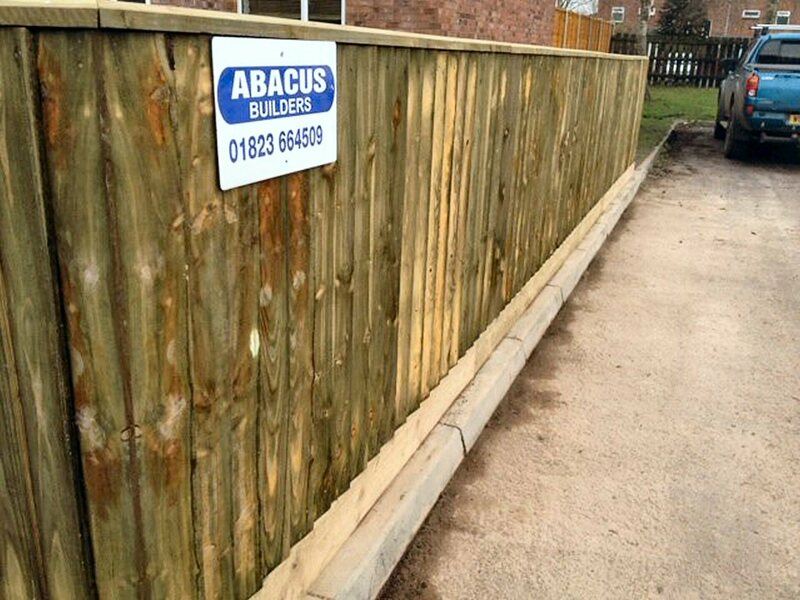 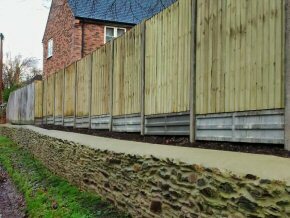 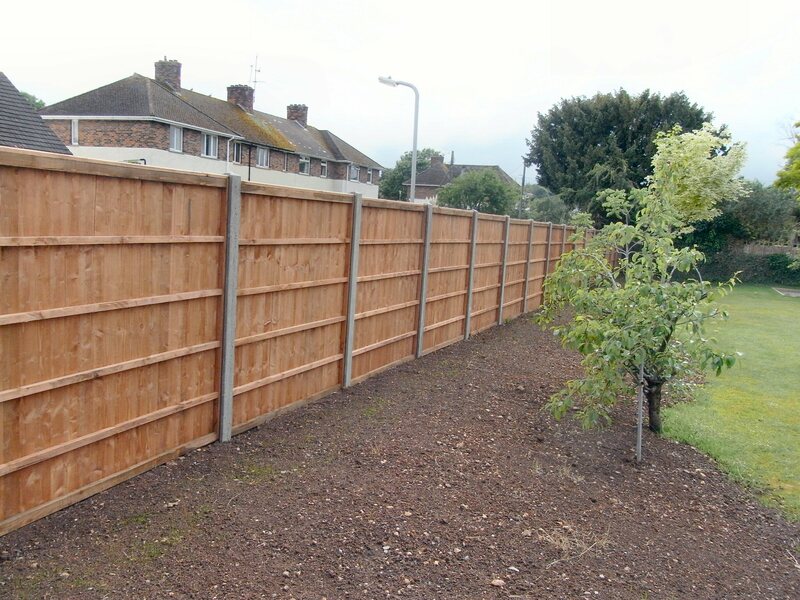 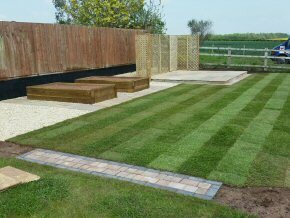 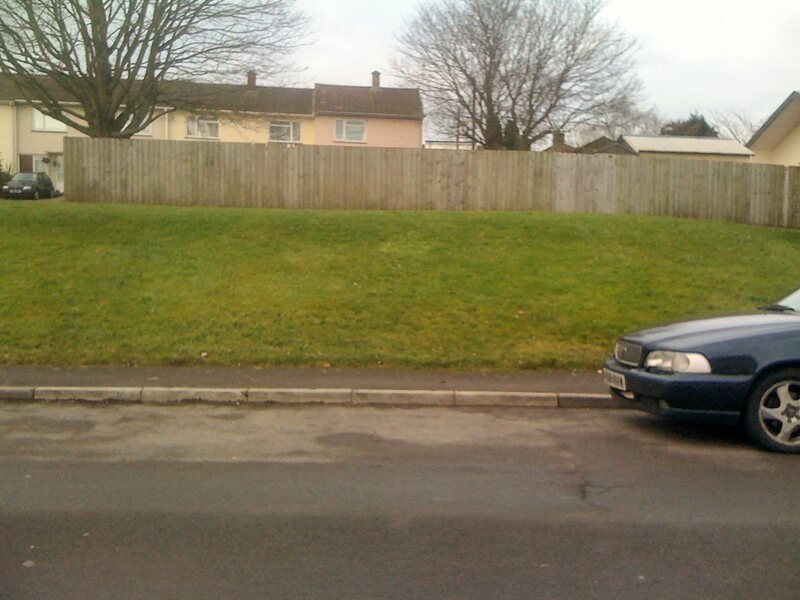 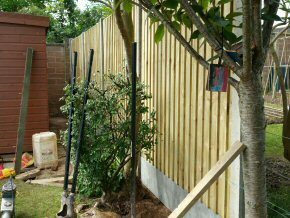 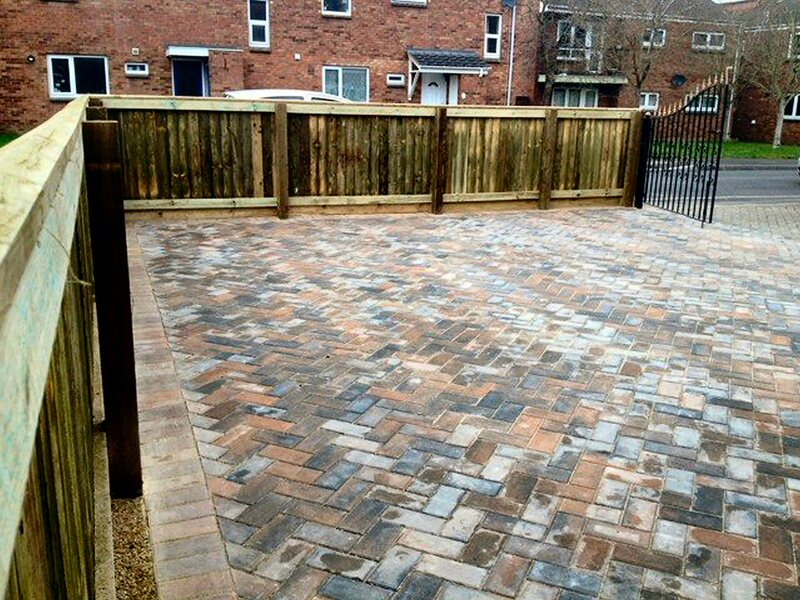 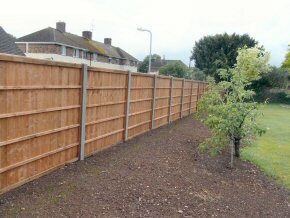 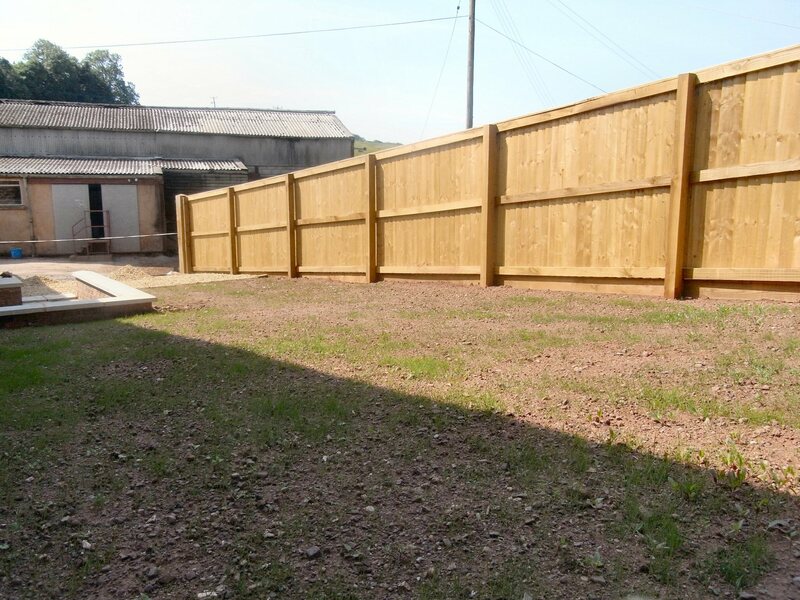 ABACUS FENCING, TAUNTON - Fencing in Somerset. 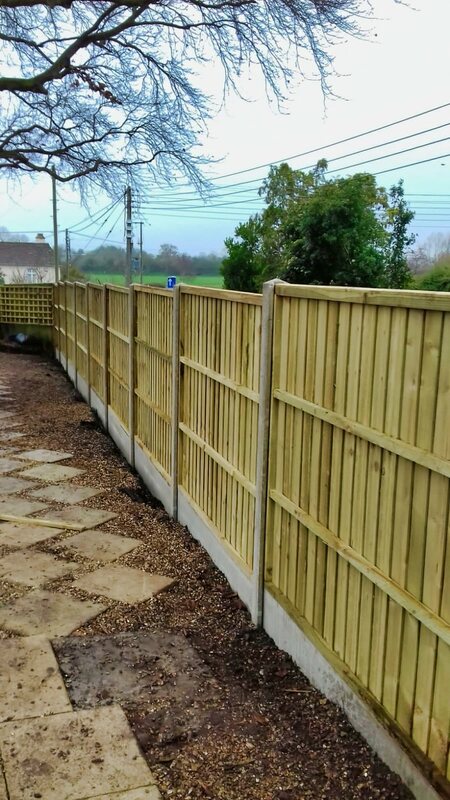 Fencing in Devon. 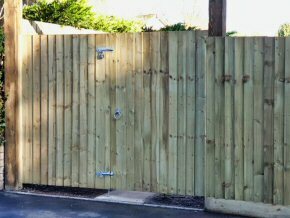 Based in Wellington (nr Taunton). 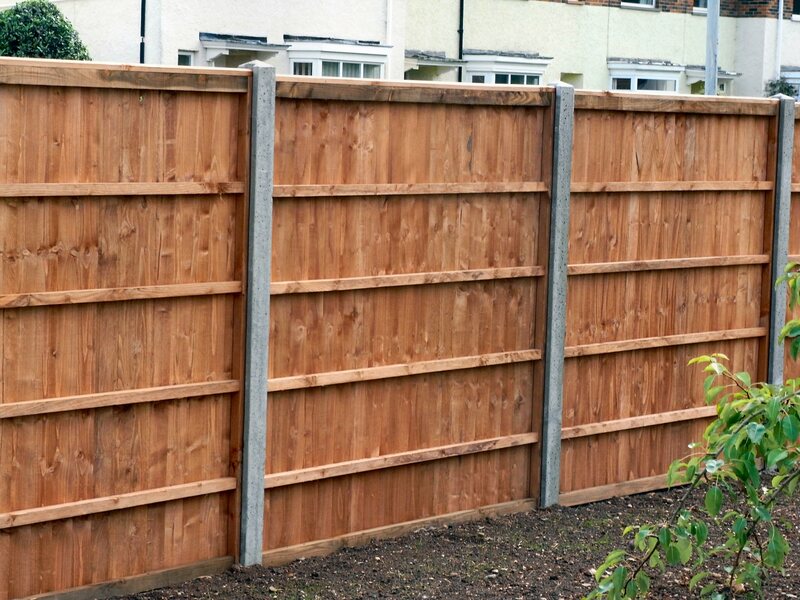 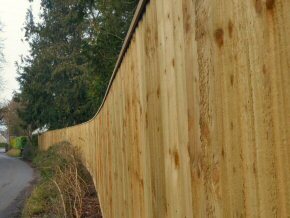 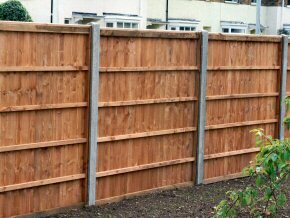 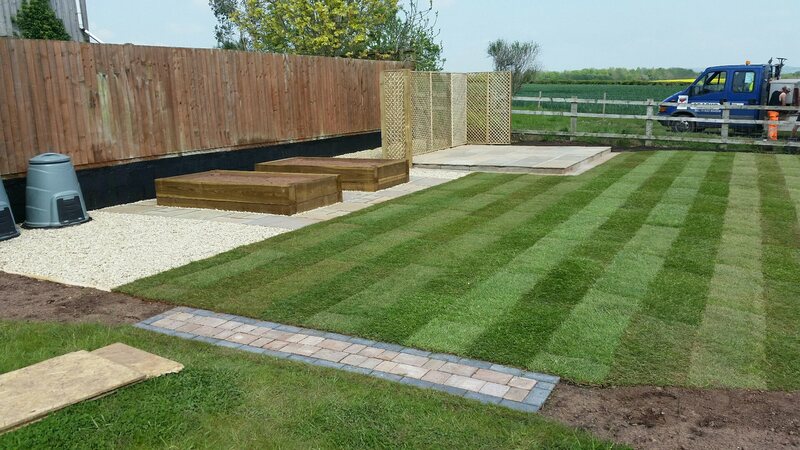 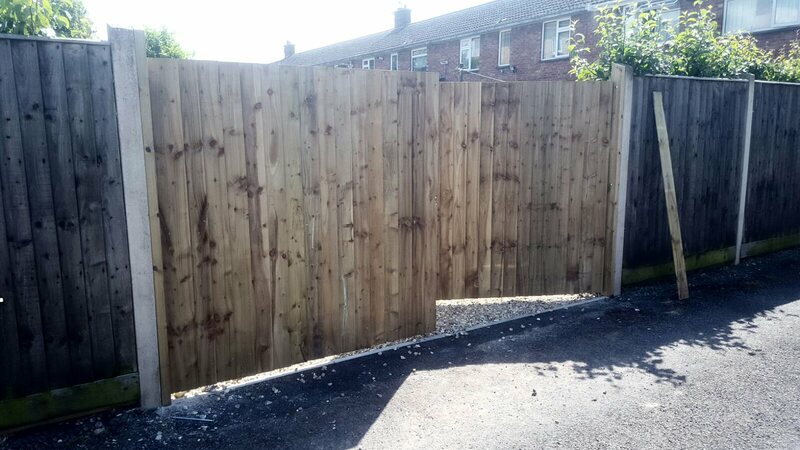 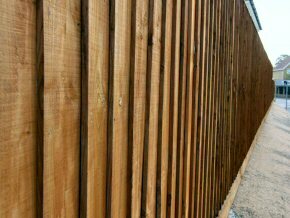 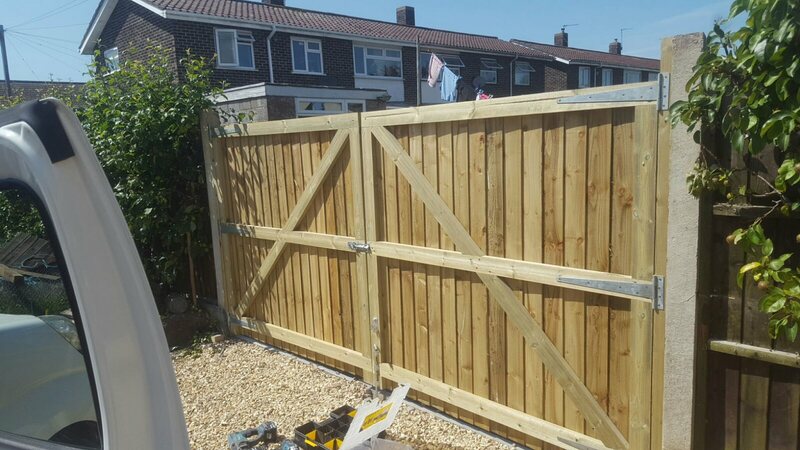 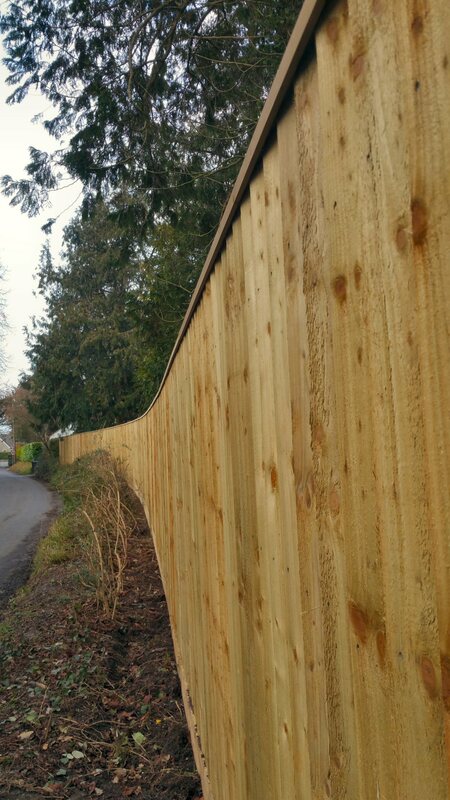 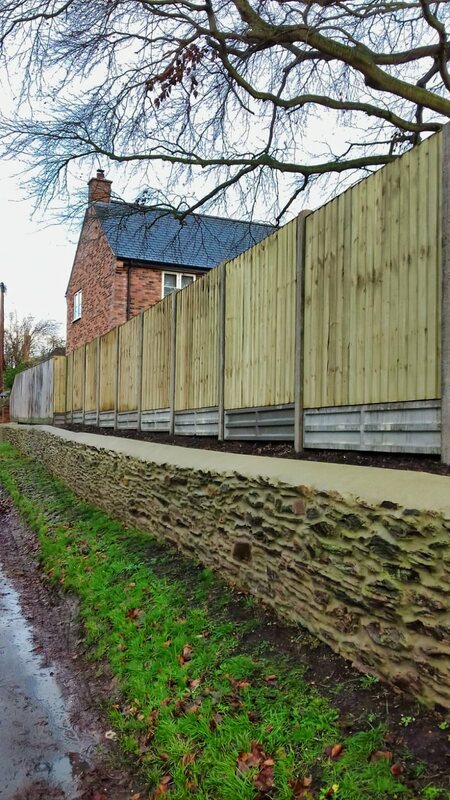 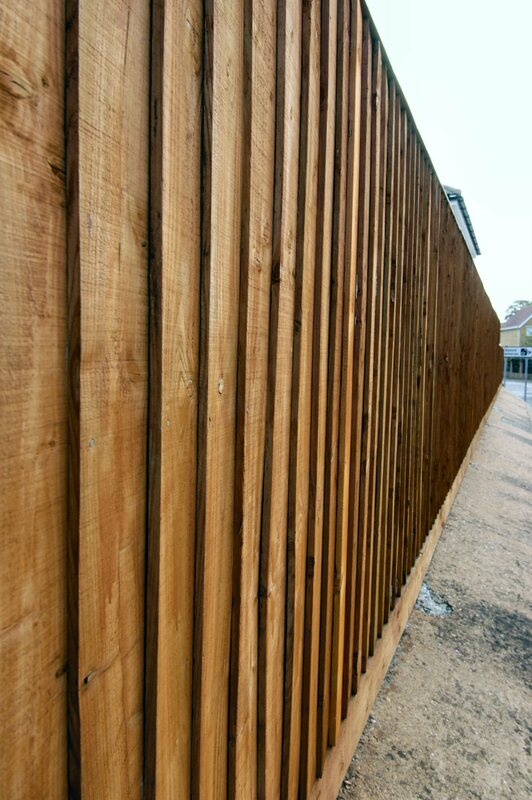 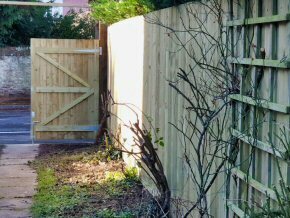 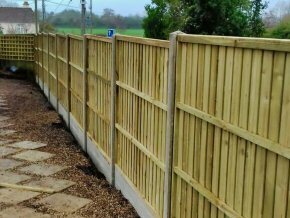 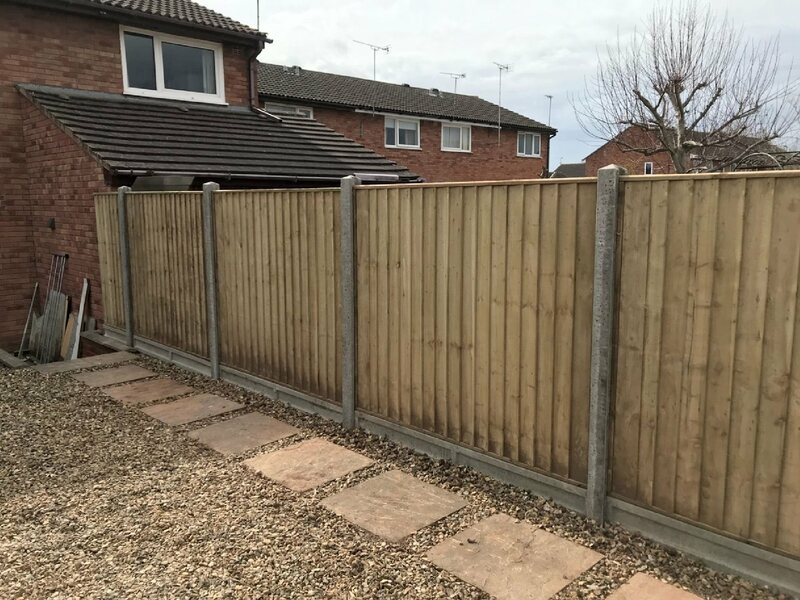 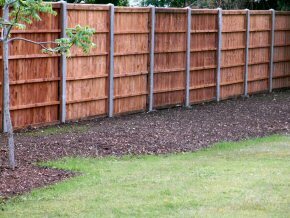 A popular choice of fencing, we can supply close board with timber or concrete posts and include a gravel board if required. 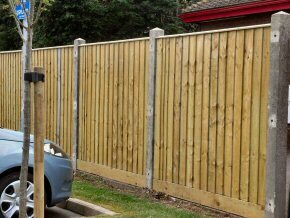 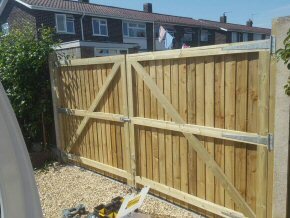 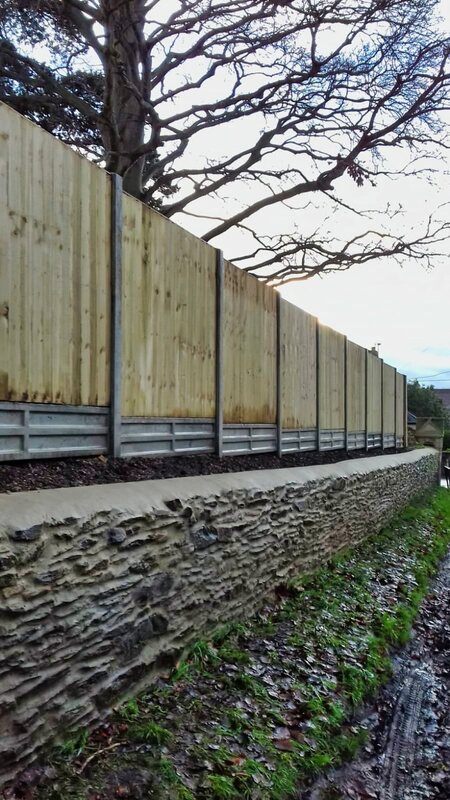 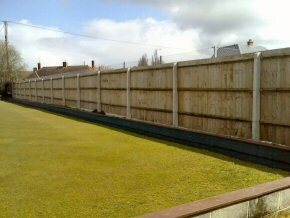 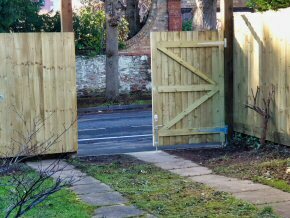 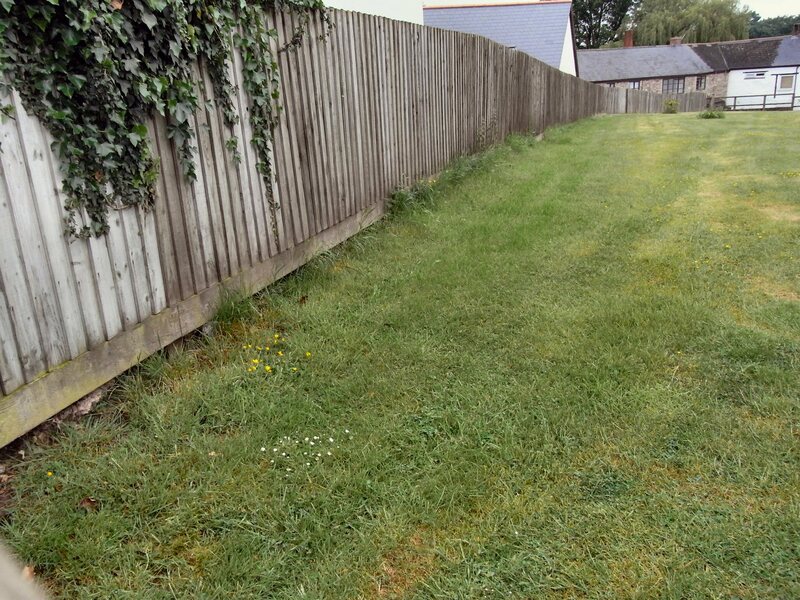 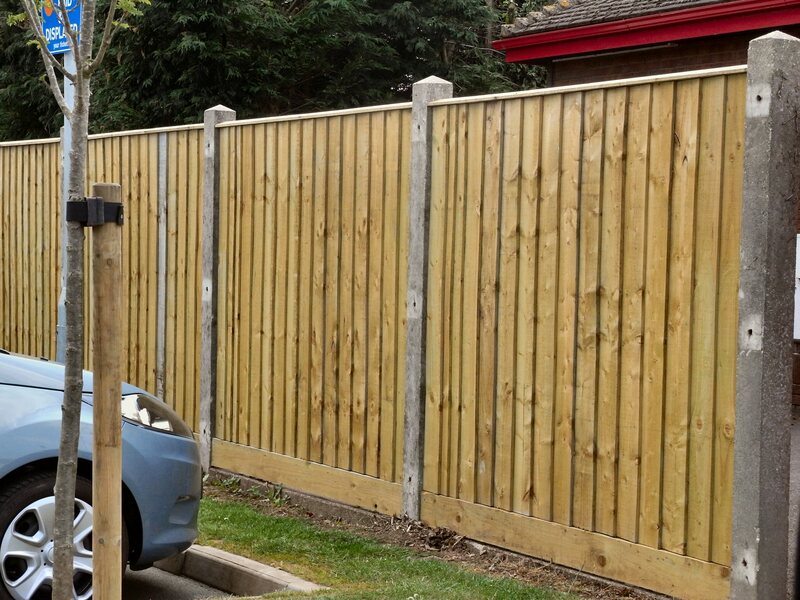 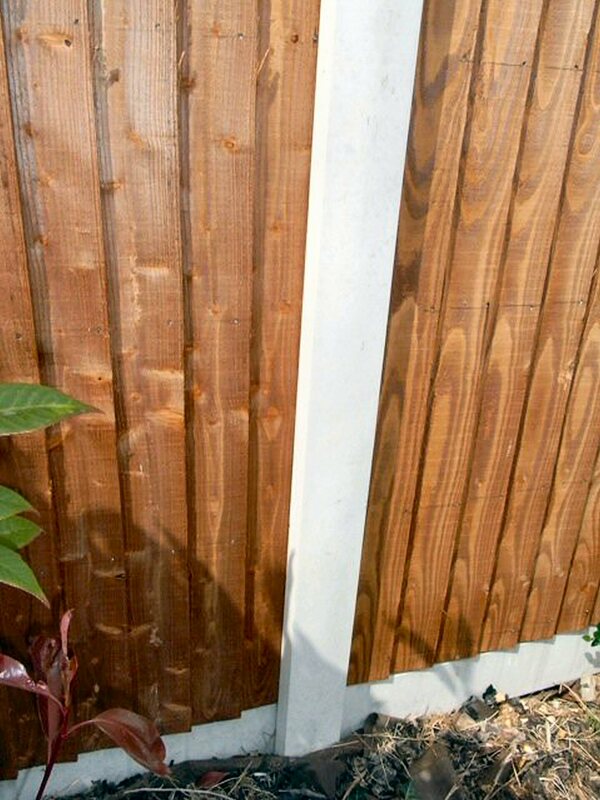 Examples of close board fencing erected by Abacus Fencing. 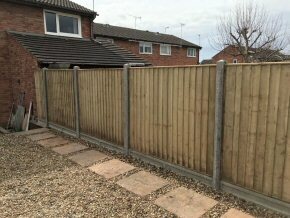 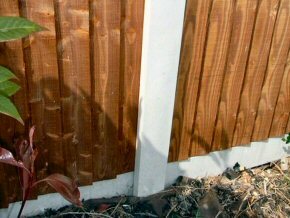 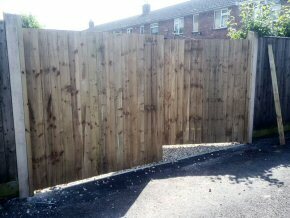 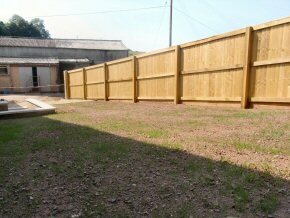 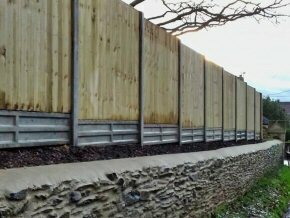 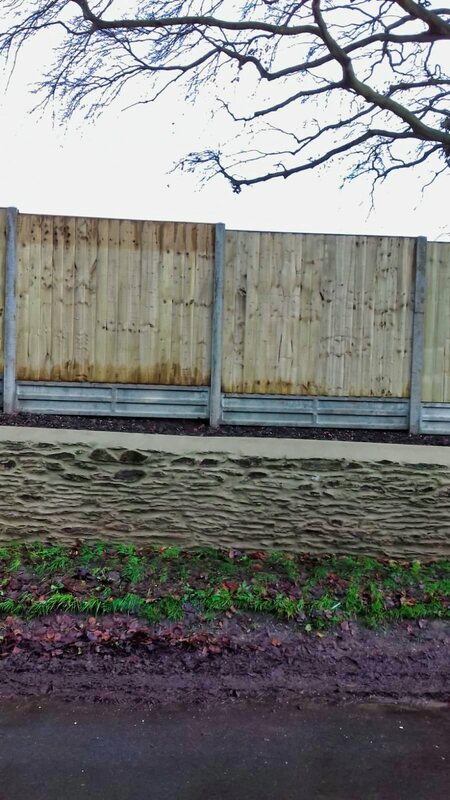 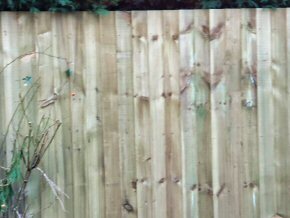 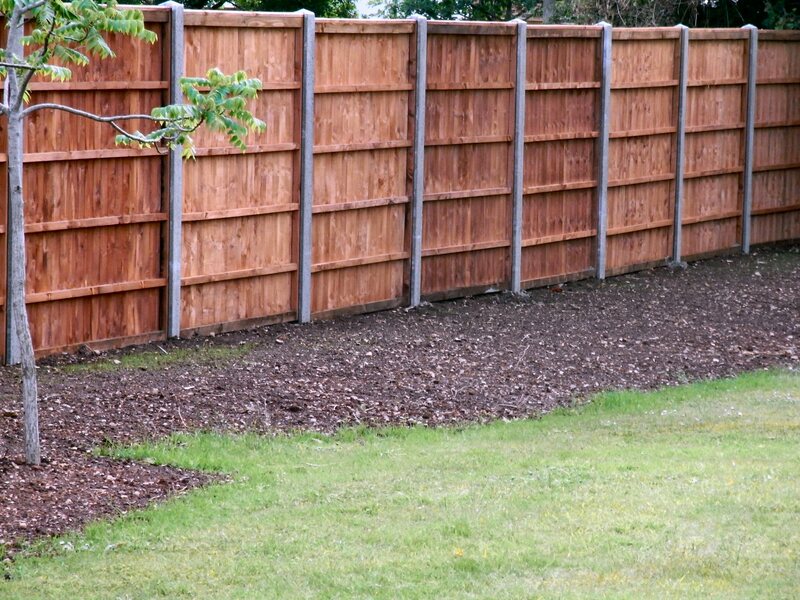 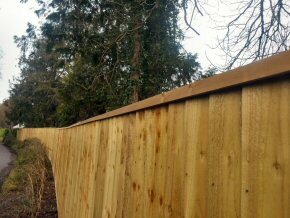 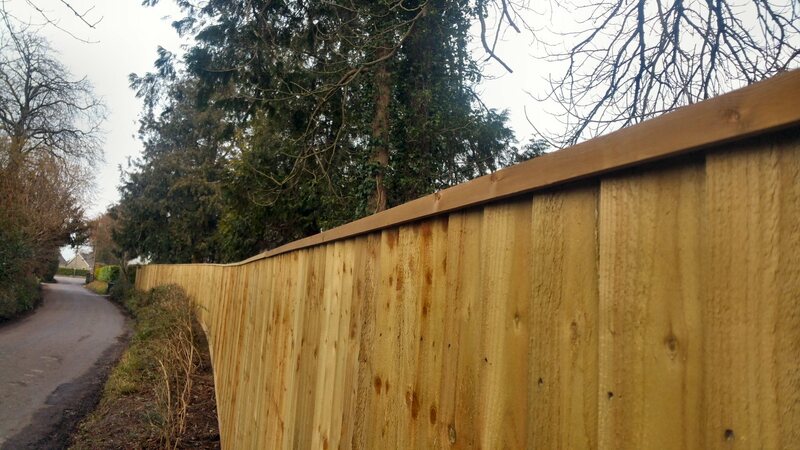 Close board Fence on timber posts with a gravel board. 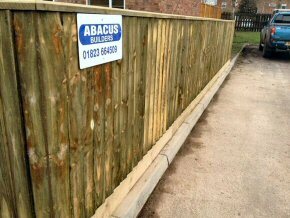 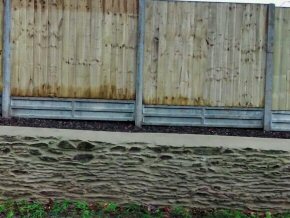 This Fence was put up by Abacus Fencing 18 years ago and is still going strong.